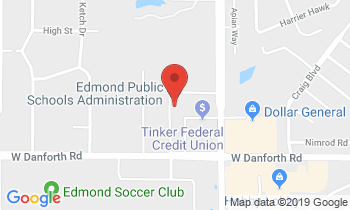 Since 2007 Edmond Public Schools has grown by thousands of students and there are several middle and elementary schools with close to or more than 1,000 students. To keep class sizes optimal for learning, and provide relief to crowded schools, the district constructed Heartland Middle School which opened in August of 2016. The district is also planning on constructing a fourth high school which will be located at Air Depot and Covell. The construction timeline for the fourth high school has not been determined and depends on growth patterns in the district as well as the passage of future bond issues. Bond money pays for the construction of new schools and the upkeep and maintenance of existing facilities. The district has purchased land at Air Depot and Covell for a fourth high school. No timeline has been set for the construction of the high school.